Home > Beauty > The Liebster Award – thank you. 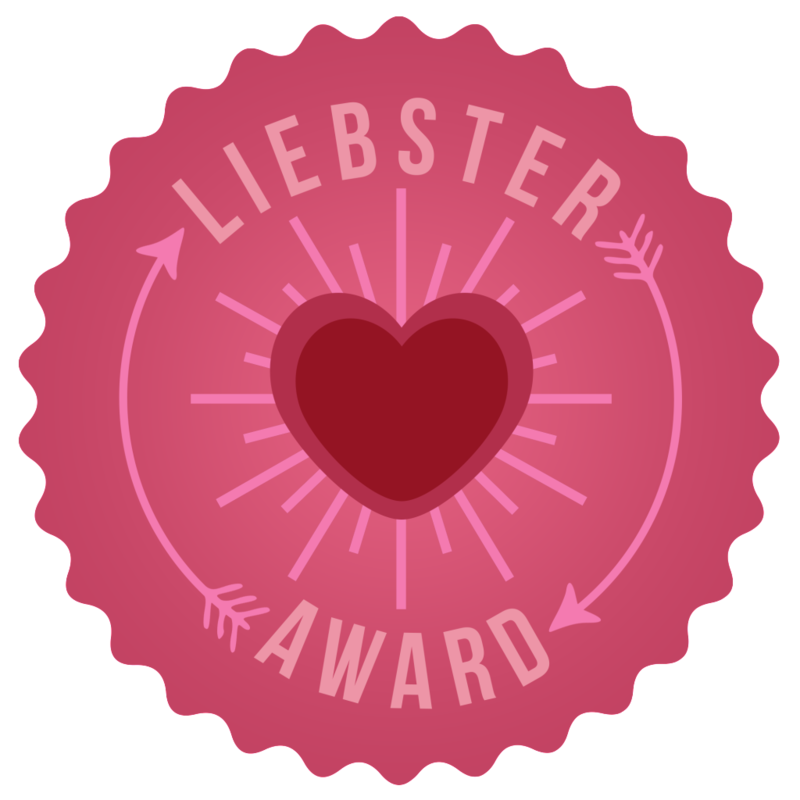 The Liebster Award – thank you. Much to my surprise I was nominated for the Liebster Award by the fabulous Noemi at WeBelieveinStyle Go check out her original post, it’s always enlightening to get to know more about the bloggers we follow. I’m truly honoured by the nomination as it was so unexpected. So I will get right to the point and answer the questions she posted. 1. Who’s your favorite blogger and why? Too many to mention. Depends on the topic. This list would be endless. 2. What’s your favorite book? I have so many! But I would say that the book I have read the most is Pride and Prejudice by Jane Austen. I also like reading books that scare me, such as Your Body’s Many Cries for Water by Batmanghelidj, Fereydoon, you will want a bottle of water close by when you read it. 3. If you could live in the past, just for one week, which historic period would you choose? It depends, I like the style and grace of the fashion circa 1950s, but as a woman of African descent, it might not be the best period to choose. So for the most part I have to say that I live for the now. Maybe a few weeks ago, when I was on holiday. 4. Who’s your favorite designer? This one is tough, I like Balmain but think it’s overpriced and impractical; Coco Chanel -the early years; Karl Lagerfeld, but only sometimes and of course Christian Dior during the New Look era. Small waists, perky bosoms and big skirts – what’s not to LOVE! And, a bit more modern, I’ve been delighted by Victoria Beckham. 5. If you could have one accessory, whatever the price is, what would it be? I want to say a Birkin 25cm, but I’m not the Birkin type. So, for now I will say the Chanel Boy Bag in Caviar. Tomorrow it will be something different! 6. The three make up (or beauty) products you can’t live without? Eyeliner, mascara and red lipstick. For beauty products I will say sunscreen, glycolic acid serums and mascara (I look a little ill without it). 7. If you could spend one day with one celebrity or artist, writer, designer, who would you choose? Writer – Jane Austen, her creativity leaves me in awe. I’ve read all her books multiple times, and each time i discover some new and clever thing. Artist – Frida Kahlo, her use of colour and the beauty of her self-portraits. It takes a certain self-possession to create those masterful self-portraits. I love her. Designer – Coco Chanel, so I could learn how to dress myself and create such a lasting legacy and fantasy about my life. Celebrity… not really into celebrities. I guess Iman, a fellow African who conquered the world! 8. What’s your favorite city? Is it becoming obvious that I can’t have just one answer for each question? Chicago – just big enough not to overwhelm the soul. London – for the history and the shopping. And of course, Gaborone, city of my birthplace. 9. Who’s your fashion icon (if you have one)? Audrey Hepburn, Sometimes Dita VonTeese, Natasha Bernard of fashionablyfab.com. I love how their sexiness is so classy and elegant, and leaves a little mystery. 10. What’s your favorite music? Old school Kwaito music from South Africa, some classical music, and music from musicals. No music/songs where folks are calling me the N-word or the B-word. NONE. 11. Define yourself using three words. And then you have to come up with your own set of questions. 1. Who is your favourite blogger. 2. If you could be any character, in any movie, who would you be? 3. What is your favourite beauty product? 4. What is your most-used beauty secret? 5. What do you think is the most USELESS beauty tip you have ever received? 6. Who motivates you to live your best life? 7. Are you living your best life? 8. Why, or why not? 9. If you could have any bag/purse in the world, what would you choose. 10. Define your blog using three words. Thanks so much for stopping by! And stay blessed. Nordstrom Mascara Madness – it’s here! I really enjoyed reading your answers! I think I’m going to read Pride and Prejudice soon, because I saw the movies 2-3 times and I loved it and I think that when a film is good the book is (usually) even better. I didn’t know the other title, sound scary but I’m going to check that book. I love reading! I follow The beauty lookbook, too, great reviews! I dream about the Boy Bag, too!! Really enjoyed reading this post and thank you so much for nominating me I truly appreciate it. thanks for stopping by! And us smaller bloggers have to support each other! Thanks so much for the nomination Neo; I have been nominated so many times for the Liebster and I did a post on it about two years ago. I might just give it another shot because I love your questions; very simple and to the point. It was nice reading your answers too. Thank you for thinking of me Neo! I answered the questions:) London is one of my favorites cities too. I’m so glad, I can’t wait to take my daughter to see London and all that history.